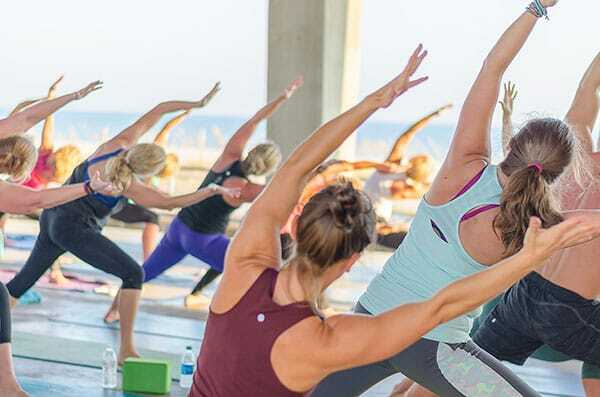 Come for the workout, stay for the yoga. We practice a powerful flow style that fits today’s modern world. At Glow Yoga, you will work hard and work up a sweat leaving rejuvenated, relaxed and inspired. Our classes empower students of all levels to grow in your personal practice. 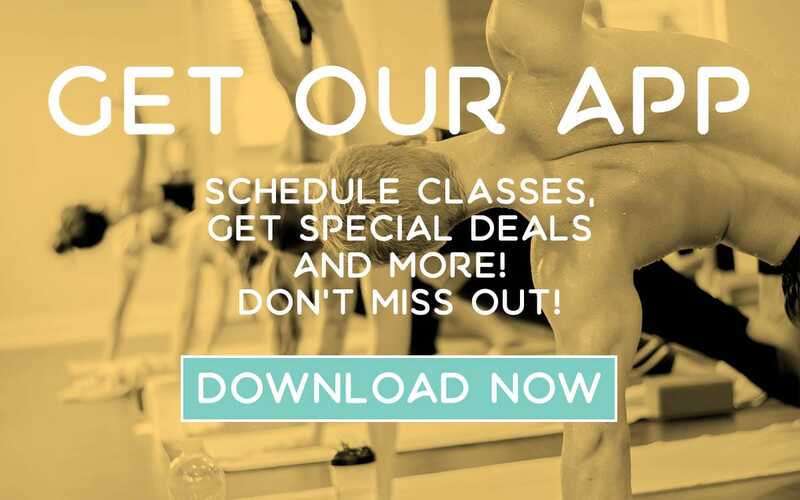 Did you know you can view our class schedule AND sign up for classes online? It's easy, fast, and the best way to sign up for our classes! We teach how and why yoga works through experiential learning and practice teaching. 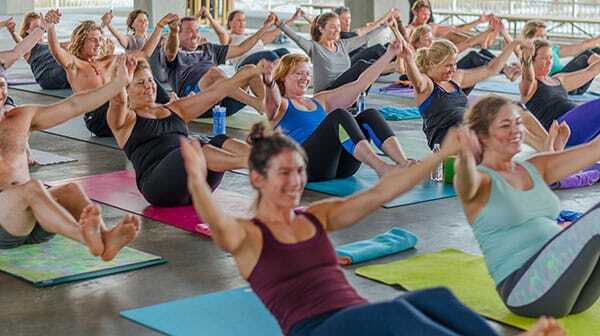 You will leave this training empowered with insight into your yoga practice and your life. 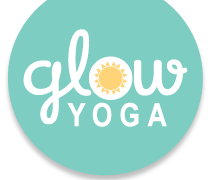 At Glow Yoga, we offer a wide range of classes, so you're sure to find something you'll love. From Glow to Slow, Beats to Beach, our welcoming classes will provide you with a truly transformative experience. Pick a location to view membership information.